SBS is a rubberized modifier that increases the overall performance of the Mod Bitumen Membrane. Fiberglass and polyester fabrics are used individually in making SBS modified roof membranes depending on the performance requirement. The Super Felt has worked superbly for over 35 years. SBS membranes can be applied with hot or cold asphalt or torch applied. Modified Bitumen roof systems consist of one, two, or three ply systems. The type of substrate will often determine the type of system being installed. 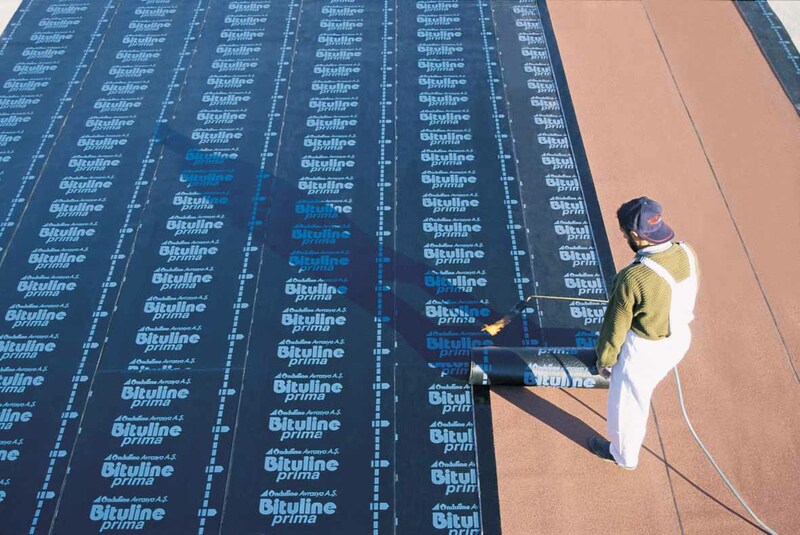 Modified membranes can also be installed in conjunction with built-up roof materials (such as multiple plies of fiberglass felt) to form a hybrid roof system. Modifieds have proven performance on residential, commercial, and industrial applications.